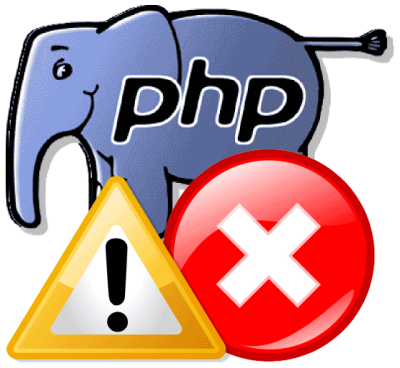 Register Globals is a setting within PHP's configuration file. This setting can be ON or OFF and instructs whether or not to register contents of the EGPCS variables. These variables are Environment, GET, POST, Cookie and Server. Unfortunately, this feature poses a significant security risk to your website and you should ensure that the feature of register_globals is on the OFF setting. In older versions of PHP, many websites were created to operate with the register_globals ON. With the constant growing problem of hackers breaching website security, host companies have installed the latest version of PHP which has the register_globals setting OFF. Websites and website scripts that were created to work with register_globals ON no longer work with the latest versions of PHP. Our experienced team at The Computer Geek can alter your website so it can operate with the register_globals setting OFF. register_globals error | Computer Geek 5 out of 5 based on 103 user ratings. register_globals error - we can help you fix your site that has this error.